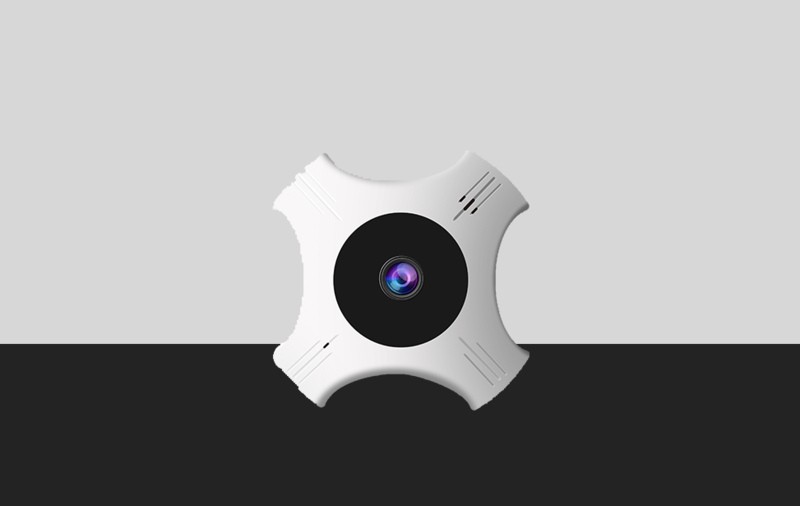 Net2Point SMART SENSOR SECURITY CAMERA (PRO) is great way to provide security for your home or workplace. As well as providing you with video footage of any events that may happen. It can be accessed remotely from your smart phone, tablet or desktop, allowing you to check in your home or monitor staff at work wherever you are. 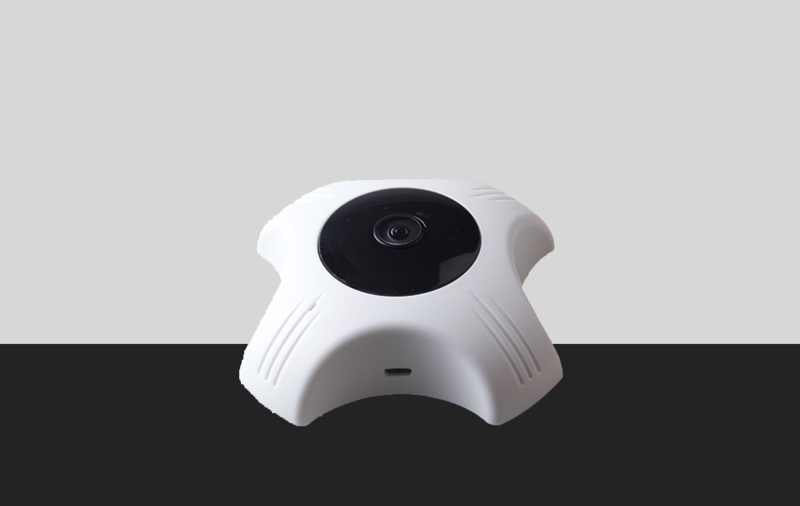 We understand the importance of security of your home or office, which is why we developed such video surveillance and security solutions that provide you the access necessary to give you real-time information and business-enabling decisions which makes you feel safe when it concerned about your family security no matter where you roaming away from home. 2.4/5G dual band WIFI 1/3" Enable faster video transmission. Panoramic viewing Simultaneous panoramic overview and detailed object monitoring. 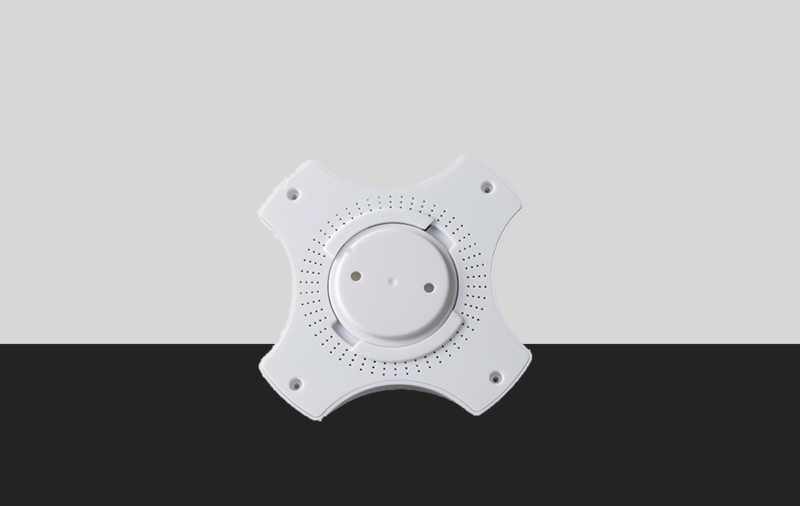 Two-way audio Built-in speaker and MIC allow for two-way communication. Important notifications Get push notifications for a variety of defined events. Night vision (invisible LED) Capture detailed black and white infrared video in complete darkness. 24hrs timelapse Provide real-time, highly reliable HD 1080P footage without loss or delay.